Home / Rods / Split Cane Coarse Rods / THE CHAPMAN DENNIS PYE 700. 10′ 3 PIECE PIKE ROD 1960. THE CHAPMAN DENNIS PYE 700. 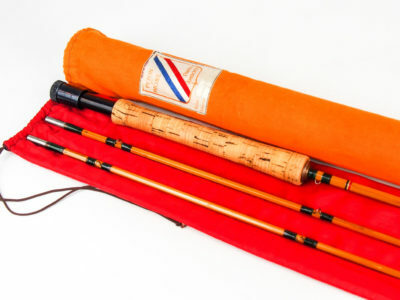 10′ 3 PIECE PIKE ROD 1960. 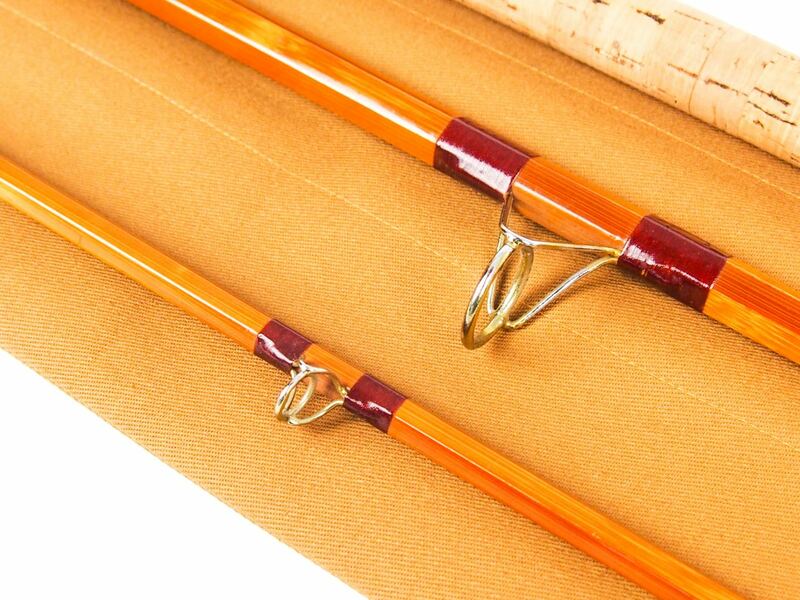 In superb original condition as it has been very well looked after and complete with low-bell rings throughout, smooth cork handle, burgundy silk whippings, tight suction ferrules joints, nice and straight with NO sets or ticks. 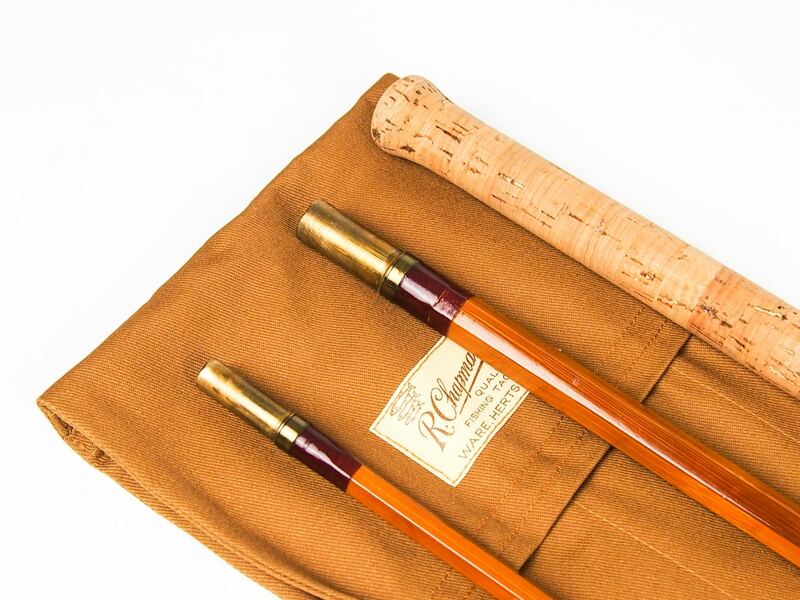 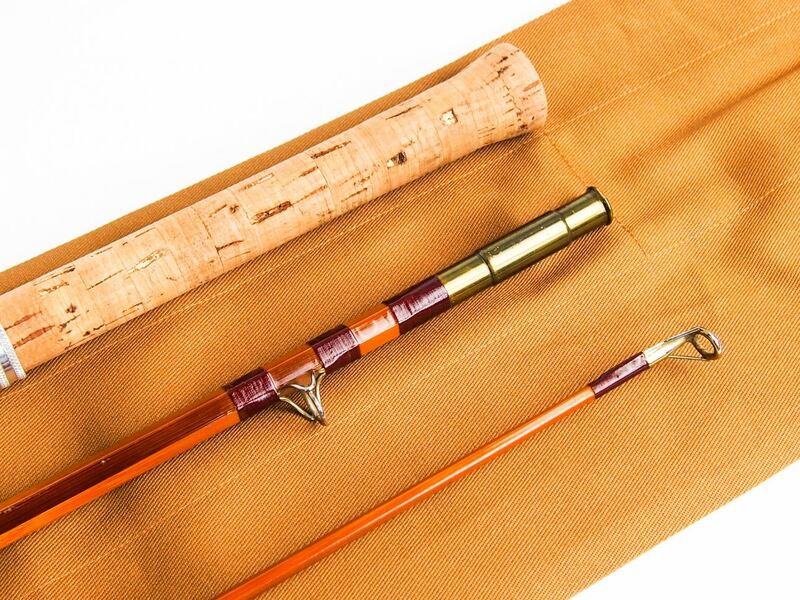 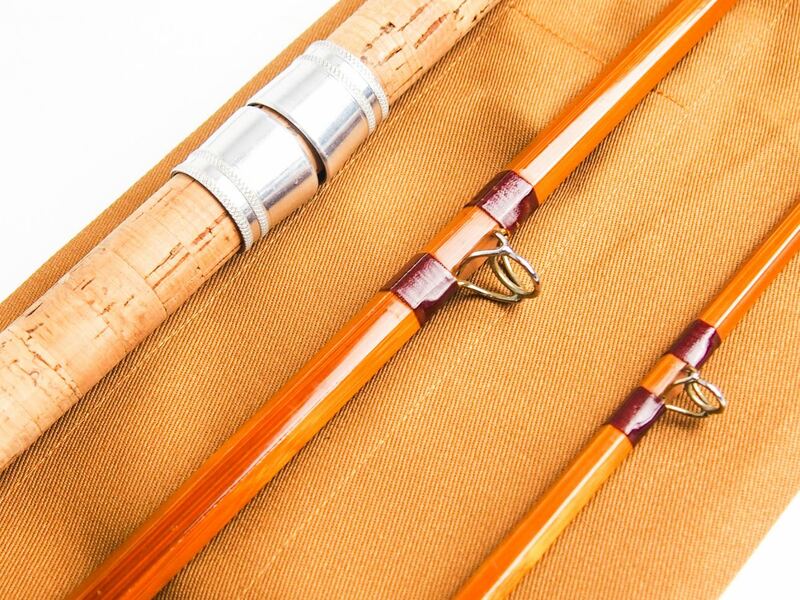 The cane is a beautiful honey colour with a new Chapman’s rod bag. 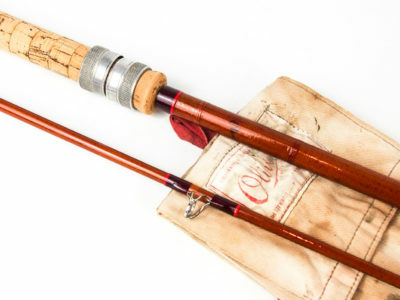 1960 Catalogue description. 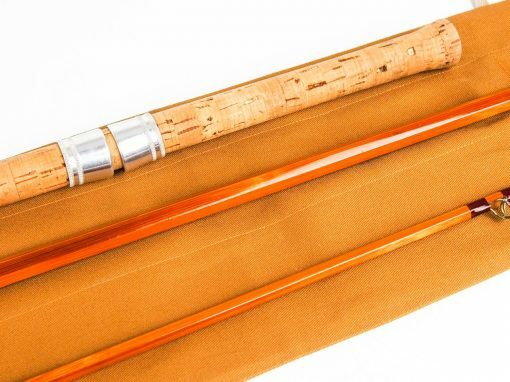 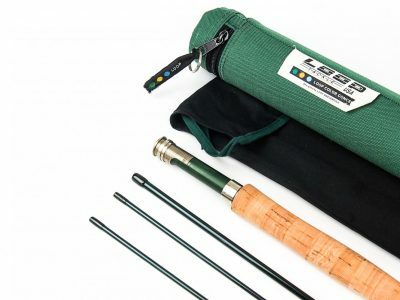 This rod has the precise action and test curve of a standard Dennis Pye Pike rod but supplied in two 3’ 11” lengths with detachable handle.